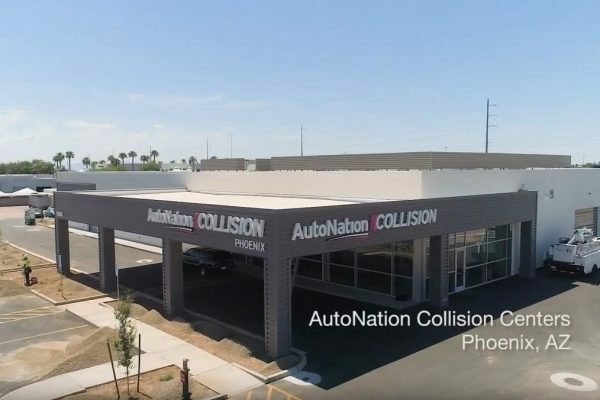 Somewhere in downtown San Diego, directly between the San Diego International Airport and the Metrorail, was an old Coast Guard building that would become home to the latest Caliber Collision Center. 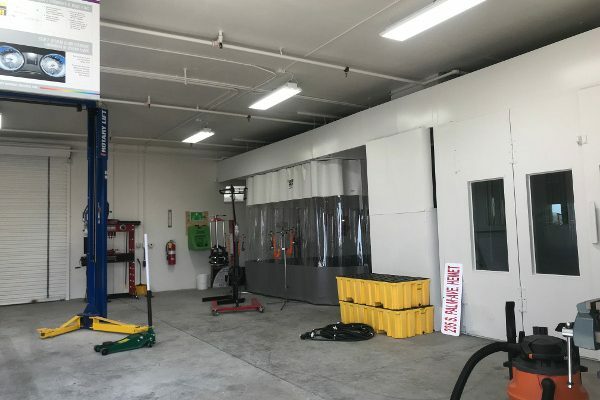 What was special about this shop was that it would become one of the largest Caliber shops in San Diego, as well as one of first shops in the country to apply the new “heavy hit” shop foot print that would be used going on into the future. 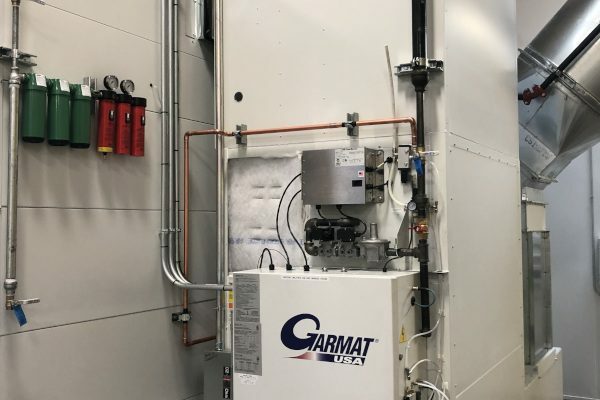 This new “heavy hit” footprint has been in development with Rely On Technologies, along with Garmat USA & Caliber Collision for the past 3 years. 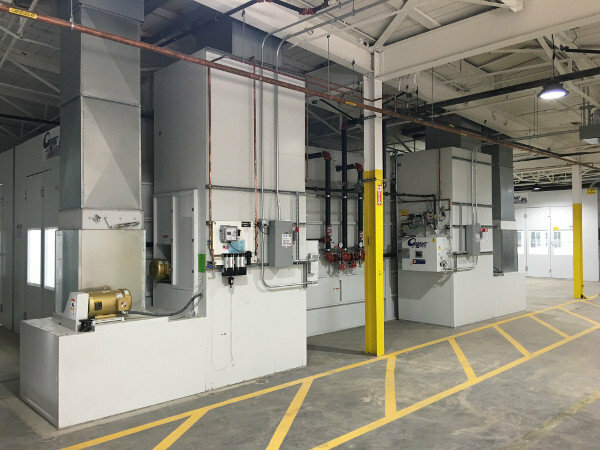 The idea behind this is to be able to produce enough work to distribute to the next station, in an in-line process & effectively eliminating bottle necks in the building. 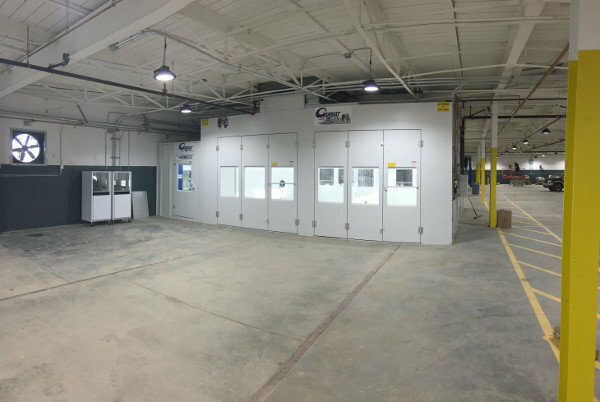 Because every building is different, Rely On Technologies coordinates with outside builders contracted by Caliber, during the early stages of building acquisitions to layout the shop and see if it meets the “heavy-hit” foot print. Just like every collision, no two buildings are alike. 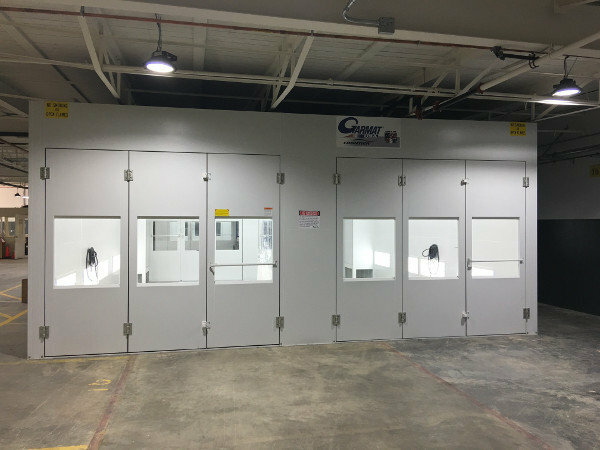 This pre-walkthrough is an important stage for the future of the output of the shop. If the layout doesn’t work from day one and the bottlenecks are higher than the golden ratio, the shop wont ever be able to maximize its full profit potential. 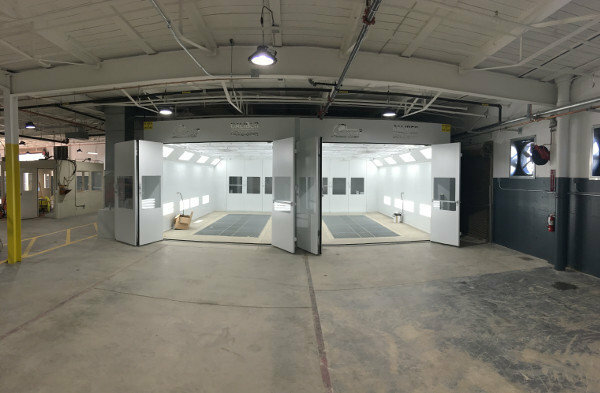 With years of shop layout and profit data, Rely On Technologies can walk away from a project confident that the shop will make the most out of that footprint, for that location. When Rely On hands over the keys, the sky truly is the limit. For the project in San Diego, there was an important deadline on the grand opening date, due to this shop being slated as a replacement for the Kettner location just a few blocks away. The Kettner location was scheduled to be torn down by the city, to be replaced by a new parking structure for the condos that were also scheduled to be built. Rely On Technologies worked around the clock to make the tight schedule. 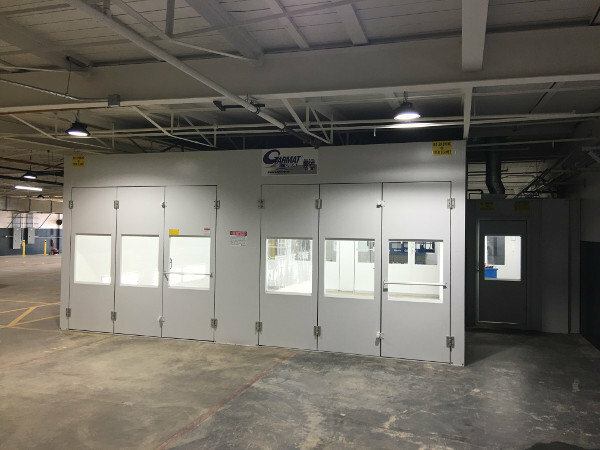 The equipment that was installed were two drive through Garmat downdraft spray booths, and 1 drive through double semi down draft prep station, with 1MBTU burners on all 3 booths. 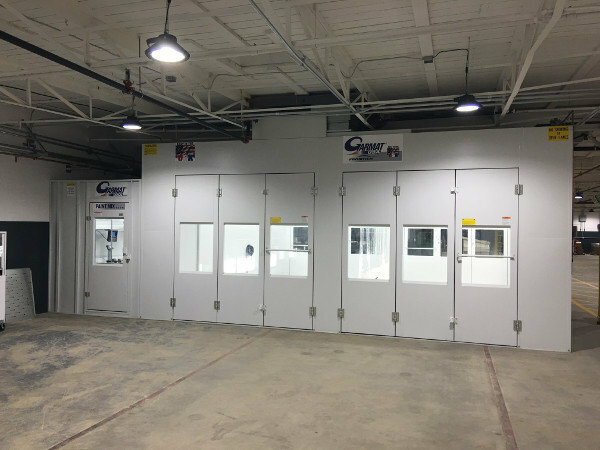 This inline installation would eliminate bottle necks in the paint department, effectively pushing cars through the spray booths. 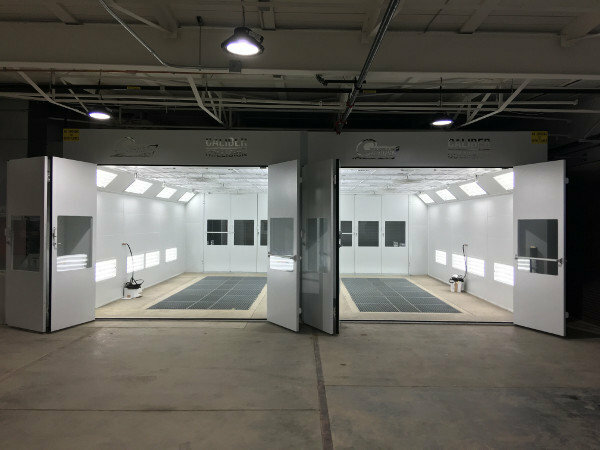 Seeing as how these types of hits would require more body work, more time in the paint booth, a double heated prep minimizes the time in the booth by curing primer & light paint work before the final paint and clear. 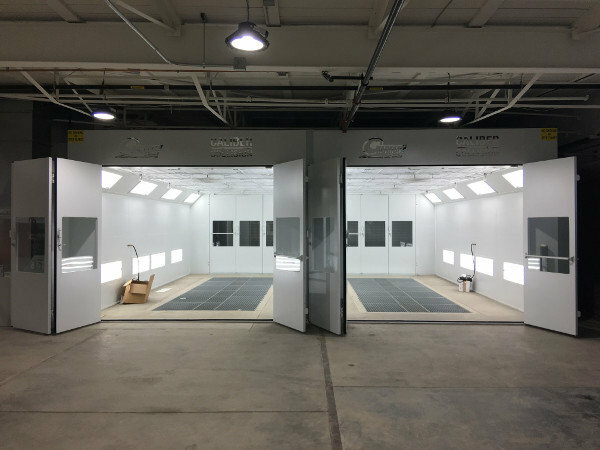 By splitting the painting process to primer/paint & paint/clear, this allows 4 vehicles to be painted at the same time! This effectively doubles the output of standard shops using the same size building footprint. This is that the team at Rely On Technologies excel at, and what we can bring to your shop layout!